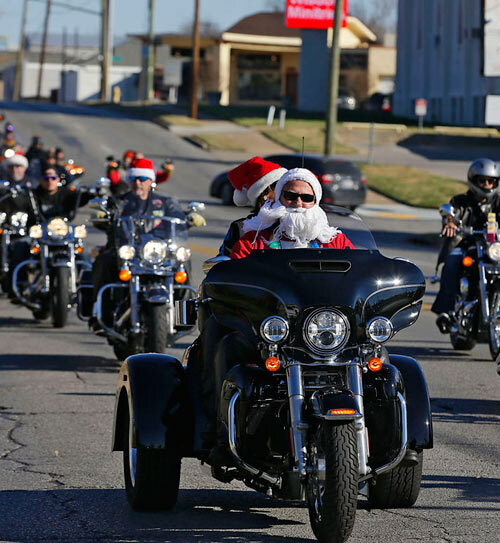 Gorospe Law Group is a proud supporter of the Annual ABATE of Tulsa Toy Run. 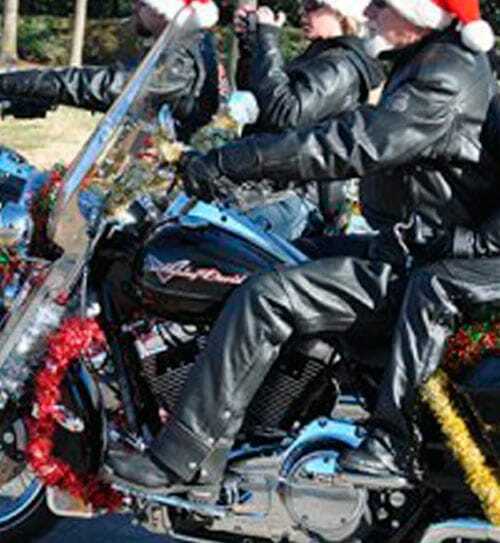 Over the last 3 decades, this annual fundraising event with the United States Marine Corps “Toys for Tots” campaign has helped raise thousands of toys for children in Northeast Oklahoma at Christmas. 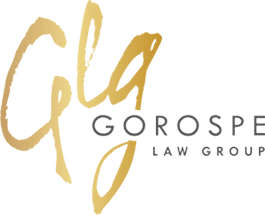 Gorospe Law Group is a proud supporter of CASA Casino. CASA Casino is Tulsa CASA’s annual signature fundraising event. 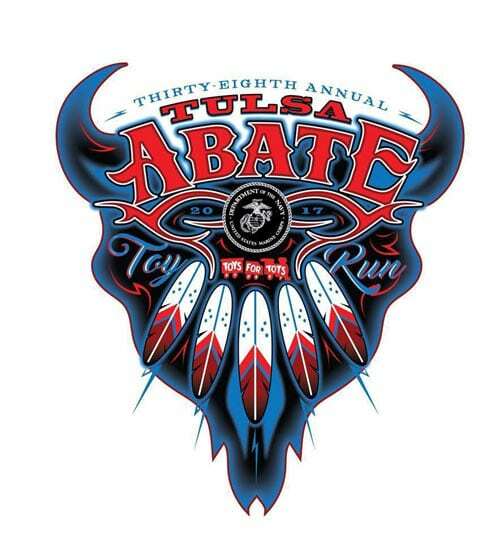 This black tie gala is celebrating Tulsa CASA’s more than 30 years of service to abused and neglected children in foster care in the court system in Tulsa County. Gorospe Law Group is a proud supporter of Red Nose Day. Red Nose Day is a fundraising campaign run by the non-profit organization Comic Relief Inc., dedicated to ending child poverty, both in the US and in some of the poorest communities in the world. 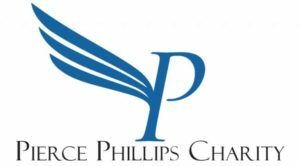 Gorospe Law Group is a proud supporter of the Pierce Phillips Charity. Pierce Phillips Charity is devoted to the eradication of pediatric cancer through funding research and to improving the lives of families whose children are battling this disease. 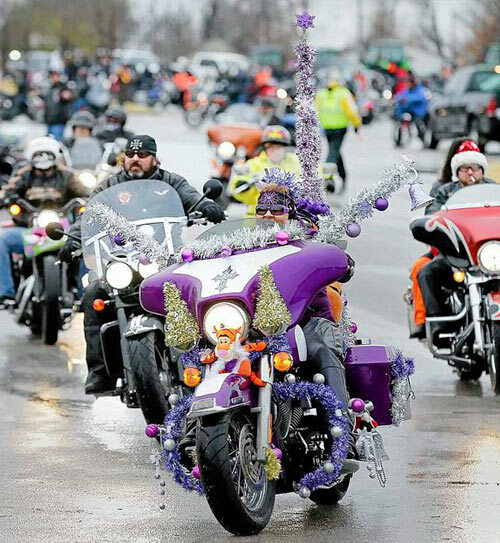 We will add to this page as we sponsor more events!